Closeouts. Keep them, gift them or split them between friends! 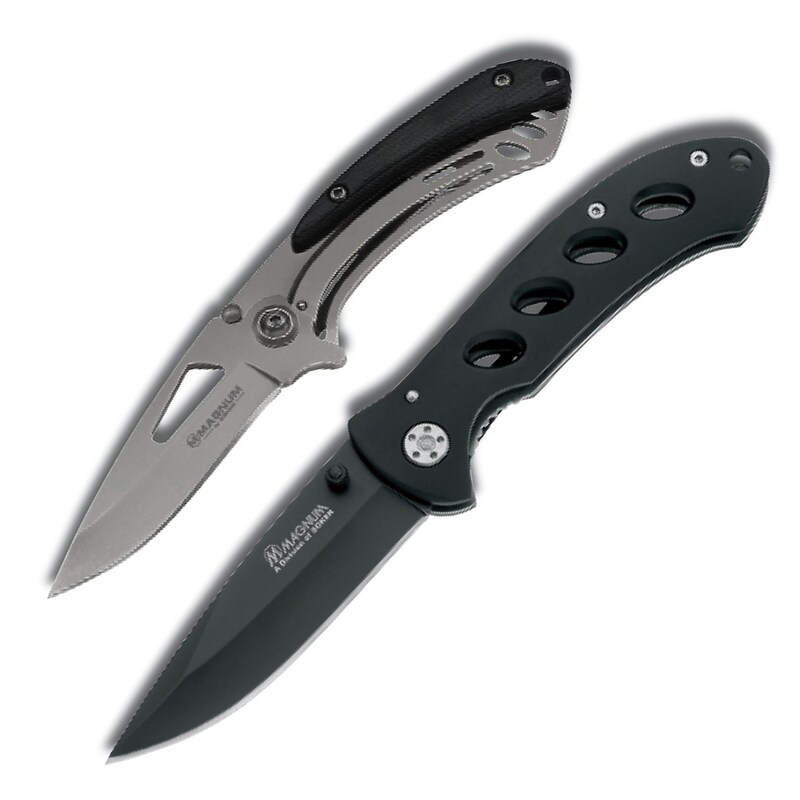 Magnum by Boker’s Everyday Carry gift knife set includes two knives — one big and one small — with sharp stainless steel blades for durability and corrosion resistance.